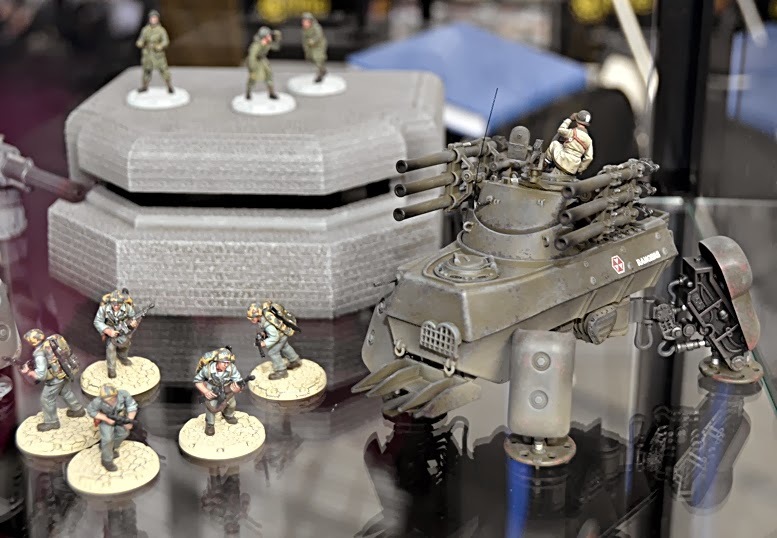 Wargaming is a very large sub-section of modelling in general, so much so that it can really be treated completely separately as there are elements of board games, tactics and strategy, as well as modelling skills. 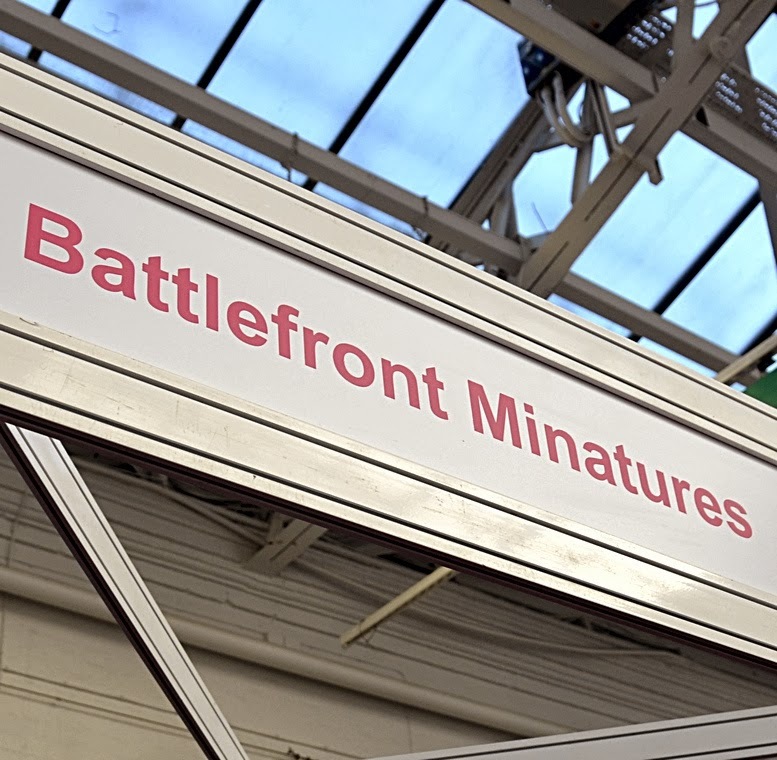 Mat Irvine reports: Battlefront Miniatures is a company that runs ‘traditional’ (for want of a better word) military wargaming, under the name ‘Flames of War’. 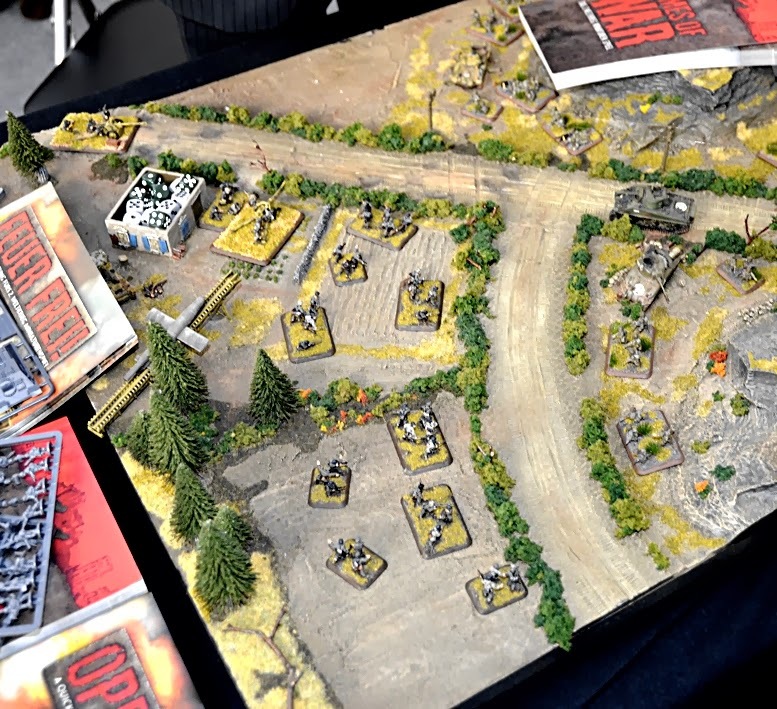 BM wargames are based on actual battles and conflicts, ranging from World War II to nearer the present day. 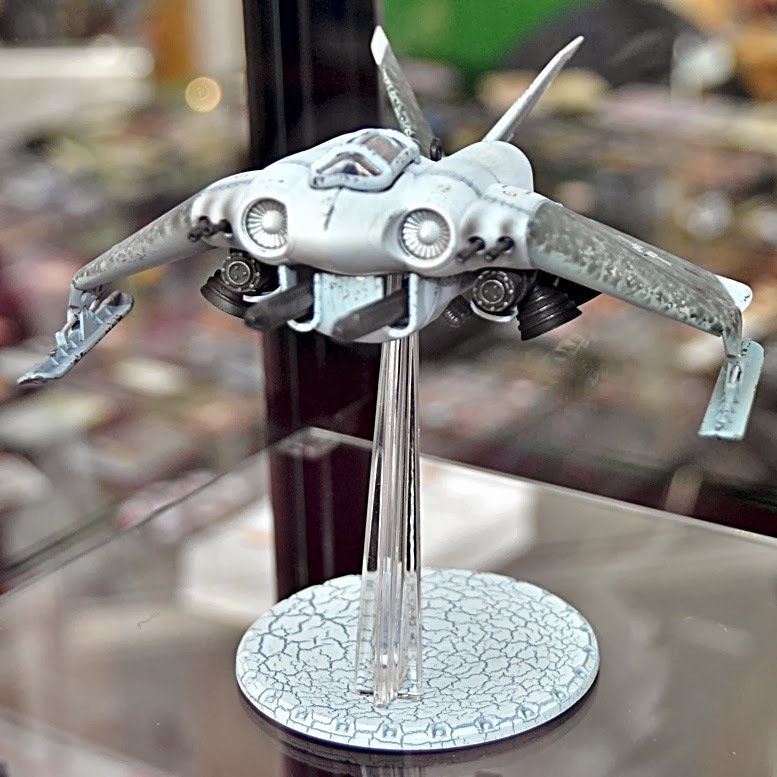 The company also distributes the futuristic ‘World of Dust’, an idea that started in New Zealand. 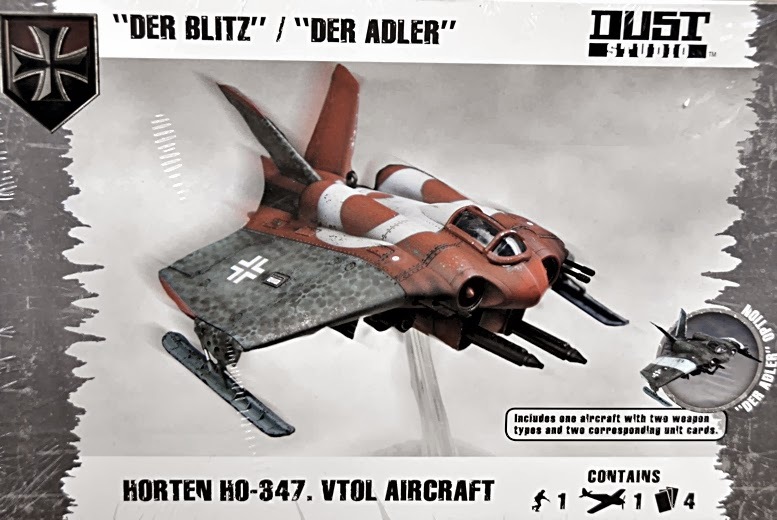 World of Dust is based on a favourite wargame scenario, that of an ongoing World War II, now involving Luftwaffe 1946-style machinery and SF-3D types of military walker. For anyone not used to wargaming, note that the model aspect is a means to an end. Arguably you could just use counters, plain card cut-outs, or simplified icons like those used in Monopoly or Clue/Cludo. Instead, Battlefront 3D models bring a strong element of realism to any game scenario. 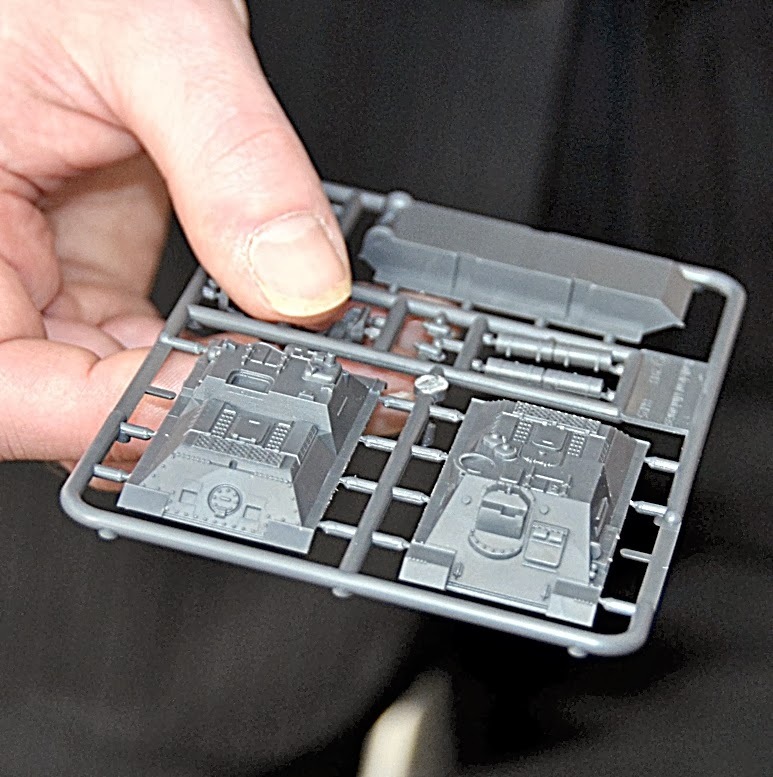 Most Battlefront models are produced in standard modelling material, so you will get injection styrene kits of fighting craft, resin buildings and structures, with figure sets made from the same materials used by such as Airfix, Caesar Miniatures, Italeri, Revell or other ‘mainstream’ model companies that produce similar items. Many of these can of course also be adapted into other diorama possibilities. Check out Flames of War and Dust Tactics. Aerial view (below) of a ‘Flames of War’’ scenario. Note the V-1 and launcher at left. 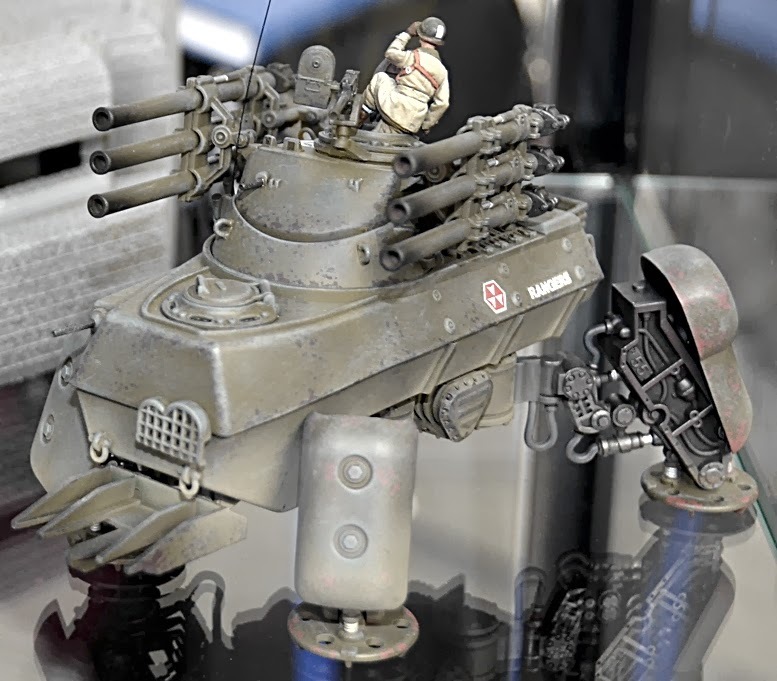 Kits are mostly standard injection styrene, although somewhat simplified from what you’d get in, say, Tamiya’s military range. 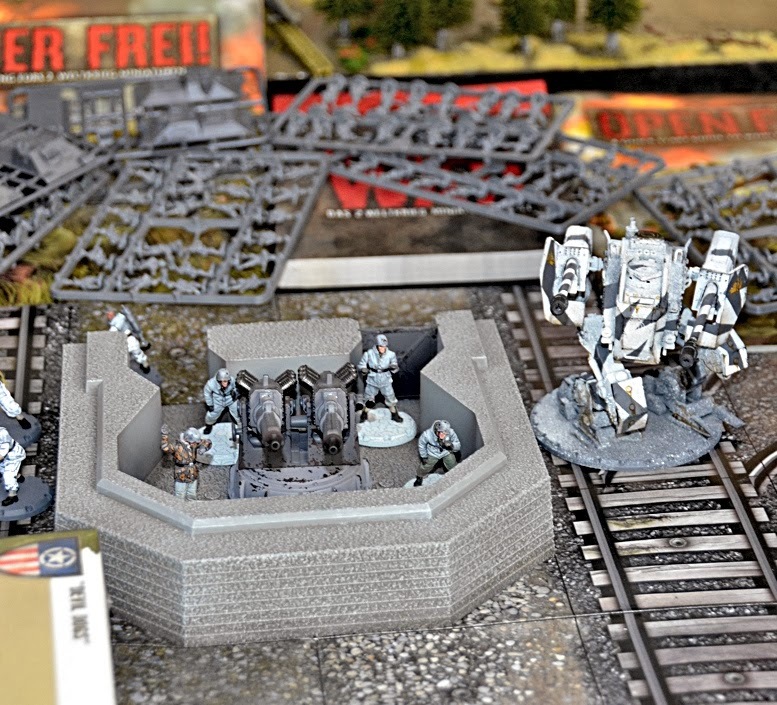 But they can still be built up into stand-alone models - you don’t actually have to go down the wargaming route. Packs (above, below) for a variety of World of Dust figures and equipment. The aircraft is basically a much-modified Horten flying wing design, and is even termed a Horten on the box. 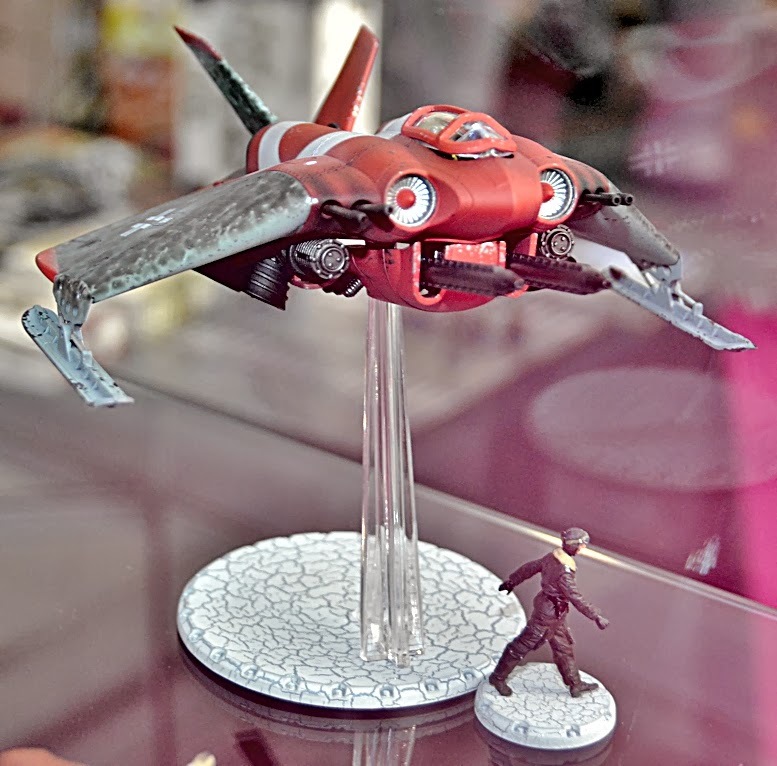 The fictional VTOL Horten Ho 847 comes in two versions (below). 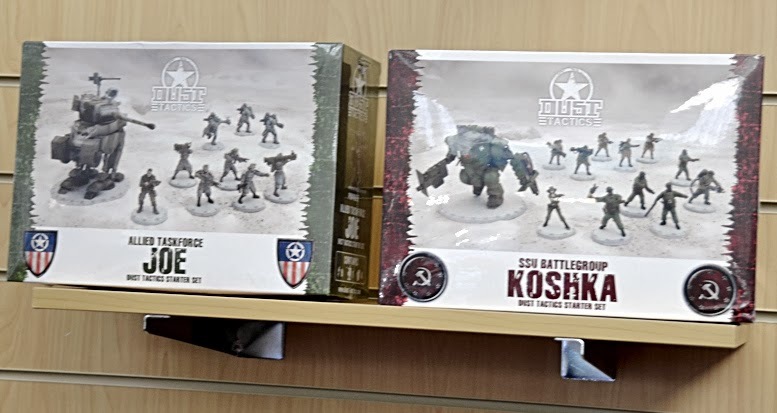 World of Dust soldiers and combat walking machines (below). 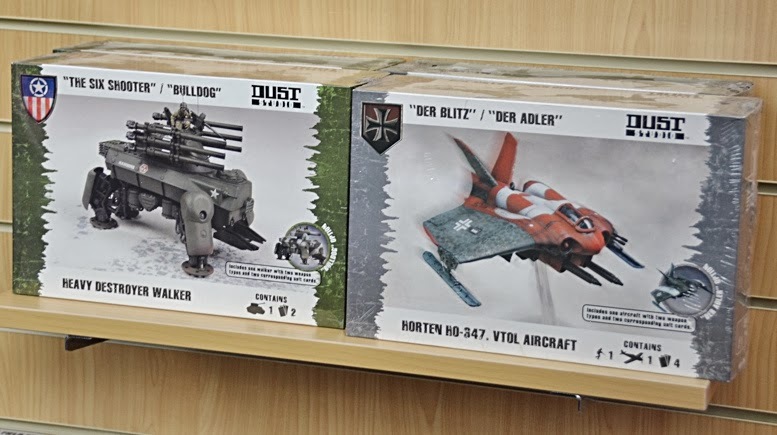 Advanced Luftwaffe machinery here, plus World of Dust. SMN note: Where did that missing 'i' on your stand get to, Battlefront?